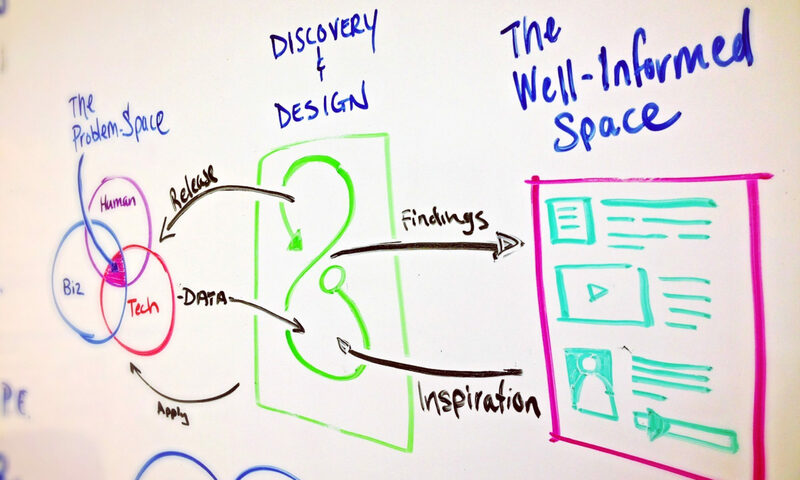 Juicy Stories Sell Ideas :: UXmatters – We need to tell stories to sell our ideas. Here are some quick pointers to get us thinking about how up our story-telling game. What Design Can’t Do – Well-said position on design’s role in the organization. I wouldn’t take this to mean that design doesn’t have a seat at the table, but that if you’re going take a seat at the executive table, learn the etiquette. Weaving Meteorological Data into Artful Baskets – information aesthetics – Beautiful sculptures of weather data. A List Apart: Articles: Strategic Content Management – Excellent thinking for how we should look at selecting technology for content management: the needs of the organizations, editors, businesses that use it. Keynotopia Wireframing Set: Free Wireframing Templates for Apple Keynote – Smashing Magazine – Keynote is a fairly flexible tool and can be used for more than just presentations. Sketch out and design UI concepts with this pretty collection of elements and see how quickly your sketches will turn to prototypes as well.